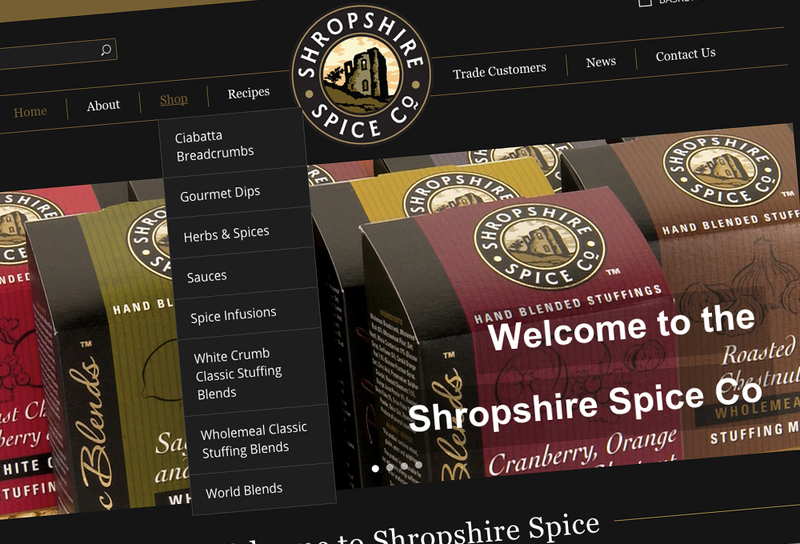 Shropshire Spice - Website DesignAlpha Design & Marketing Ltd.
We have been working with Shropshire Spice for the past 12 months, helping them to develop their marketing strategy. 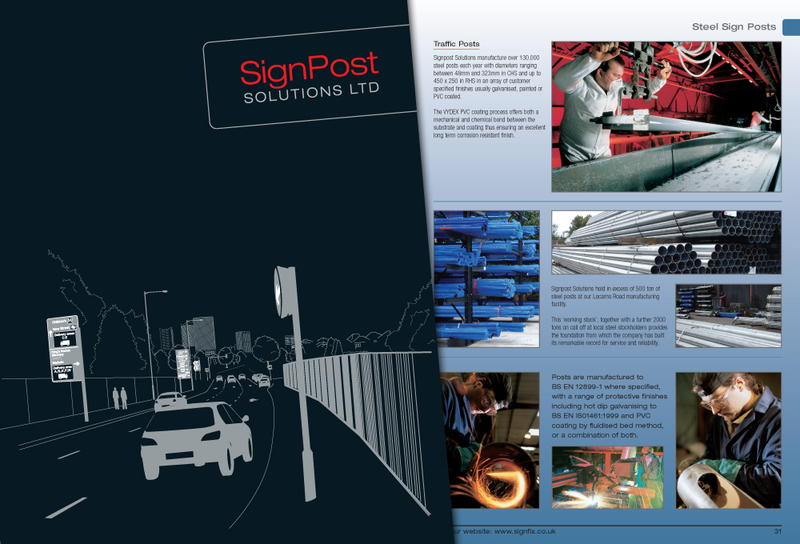 This involved a website re-design to match their new brand identity. We designed and built the website using WordPress. 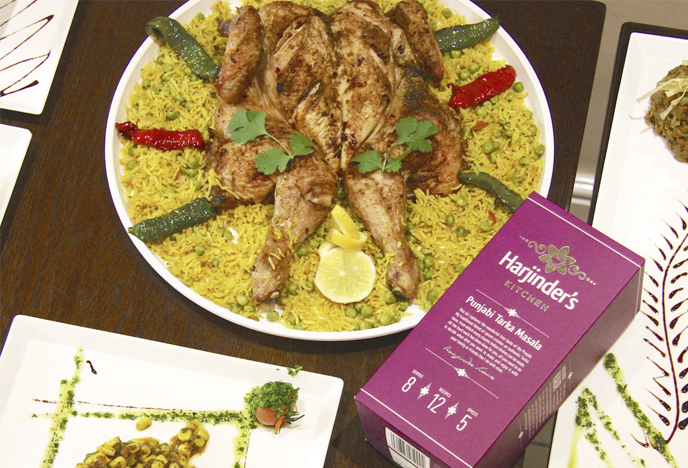 The website itself has an online shop facility where visitors can make purchases. 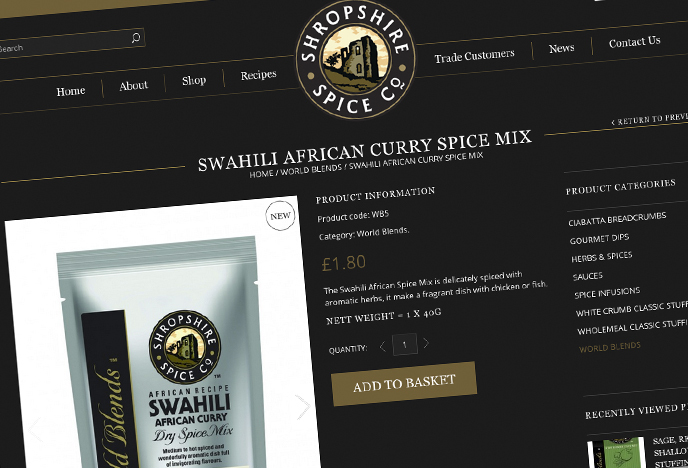 We worked closely with the Shropshire Spice sales team to make sure processes were put in place to make the online ordering system as simple as possible. When an order is placed the sales team are notified by email, allowing them to quickly deal with the order. The payment for the goods is taken using PayPal. 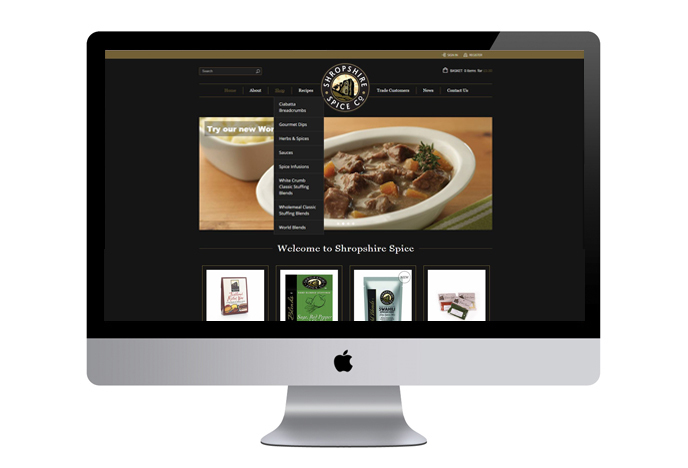 The Shropshire Spice customer doesn’t need to have a PayPal account, they can simply use the payment facility as a guest. 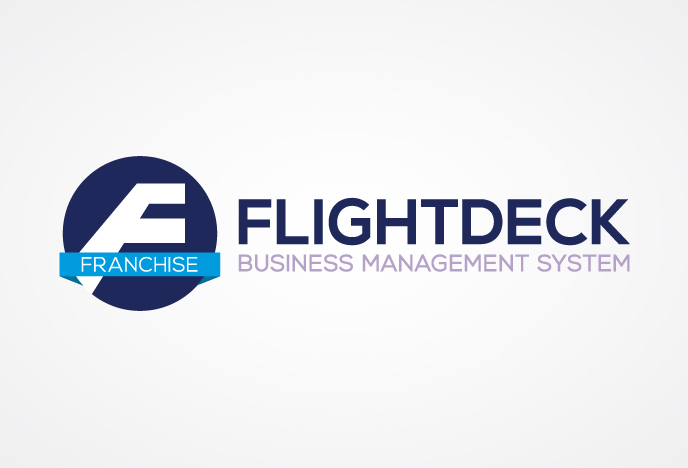 The order will not be taken without an upfront payment. The sales team also have complete control when adding or removing stock through the back end content management system. 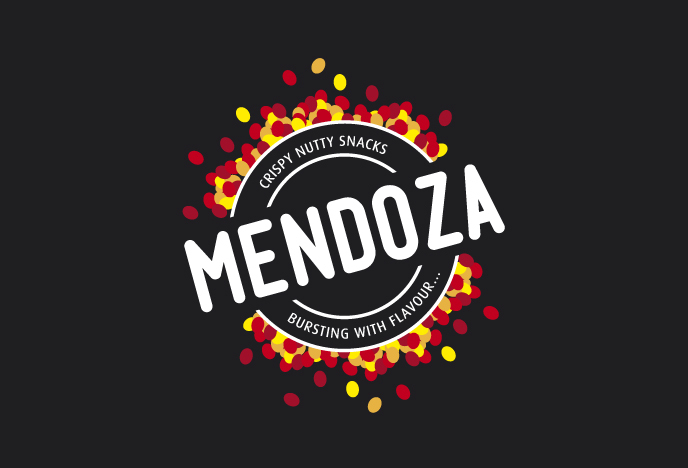 The website has been fully optimised which is ongoing through the use of a ‘Recipes’ and ‘News’ area which can be continually updated to supply the website with fresh, relevant content.